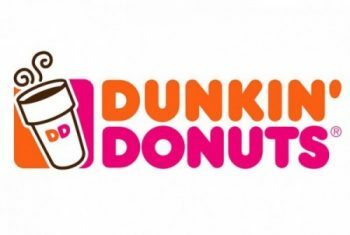 A Dunkin Donuts store manager tormented young female staff and terminated a worker who opposed sexual harassment. Find out more information here. 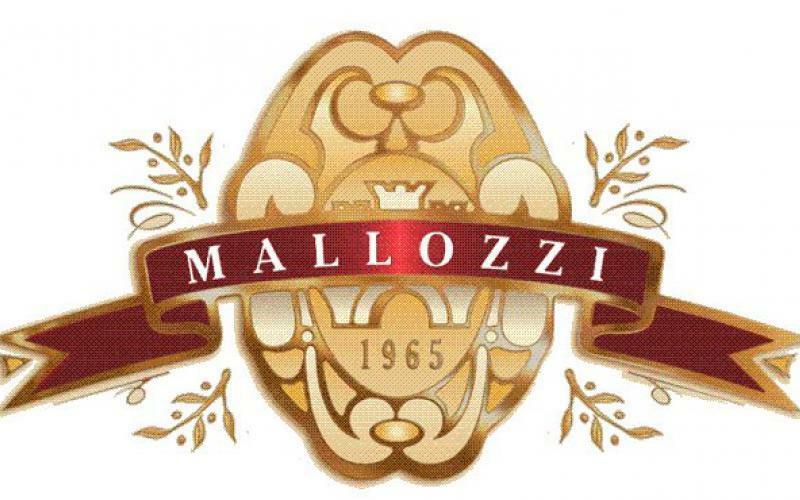 The Albany Times-Union reported on the class action certification of a lawsuit filed by servers who worked at Mallozzi’s. Find out more information here. There is a common misconception that if a employee is paid on a salary or shift pay, overtime pay is not required. Find out more detailed information here. A tip out to a coffeeman who does not interact with customers may invalidate a restaurant tip pool. Find out more detailed information on this story here.